the companion CD to Grace Like a River - an autobiography book. 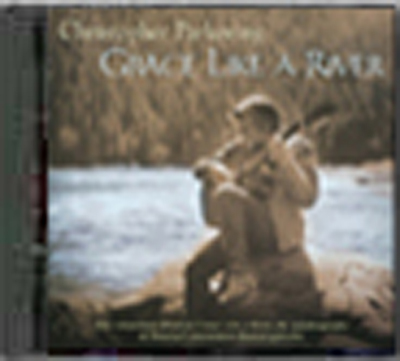 A stunning collection of some of Christopher Parkening’s greatest recordings—a perfect companion to his amazing life story, Grace Like a River, published by Tyndale House Publishers. This compilation includes never-before-released live performances of the spectacular Koyunbaba by Domeniconi, and Caselnuovo-Tedesco’s Guitar Concerto in D.